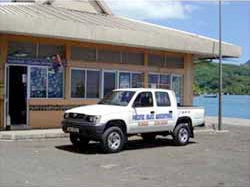 Created in 1990, PACIFIC BLUE ADVENTURE was the first diving center in Huahine.. Located on the dock of Fare, the main village of the island, we are close to the airport, shops, restaurants and most of the hotels and lodges. 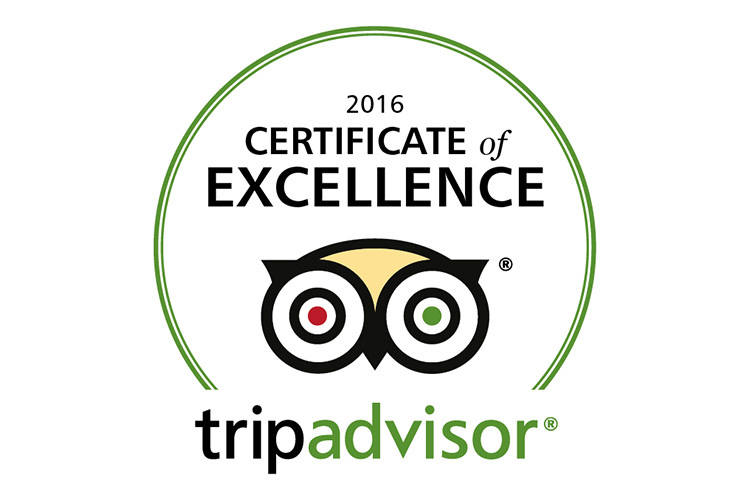 We propose to you amazing exploration dives, great introduction dives and also FFESSM (SCA N° 1101028C), PADI and SSI courses. 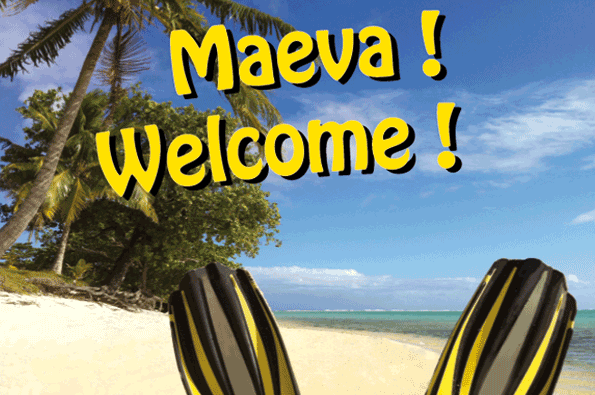 We organize 2 dives every day, departing time at 9:00 & 11 AM depending of the frequentation. Private dive are also possible on request. If necessary a confortable and air conditioned car will come to pick you up at your hotel. 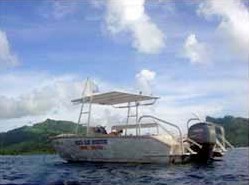 Haumanarii is a fully equipped, 24 foot aluminum dive boat, certified for 12 divers. The boat is perfectly equiped with mobile phone, life jacket, oxygen, first aid kit. We are located at 50 meters from the doctor, 100 meters from the medical center and the police station, and 200 meters from the pharmacy. The recompression chamber and the territorial hospital can be reach in 35 minutes by plane (Tahiti). We are of course insured by DAN EUROPE, specialised to provide emergency medical advice and assistance for underwater diving accidents.